the deep depression due to the death of her best friend, at a time when her husband is too busy and preoccupied to give moral support. Cynthia unexpectedly finds the support she needs elsewhere. To her surprise, Cynthia discovers her friends having similar marital woes. Cynthia and her friends all take a different approach as they share each other’s journey to find happiness and love again. Cynthia reaches the point of balance and peace in her life, but not before all hell breaks loose. 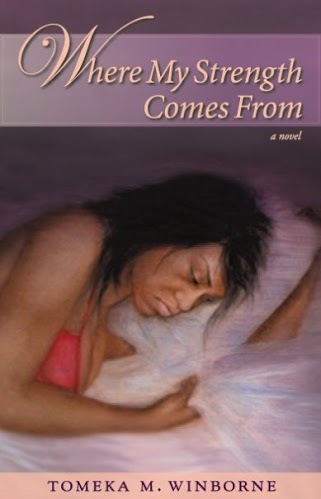 WHERE MY STRENGTH COMES FROM shares the story of Karen Jones, a bright, young girl that matures into an insightful woman. Happy and carefree, Karen enjoys life with her family and friends in Portsmouth, Virginia. Nana her beloved grandmother, is the center of her world and keeps her grounded. Suddenly everything changes and Karen’s loving family becomes totally dysfunctional. Things spiral downward until she feels like she’s losing control. Life’s ugly realities almost cause her to give up completely and make it hard to survive this crazy world. Karen’s painful journey is full of disappointment, but these challenges enable her to discover the true source of her strength. 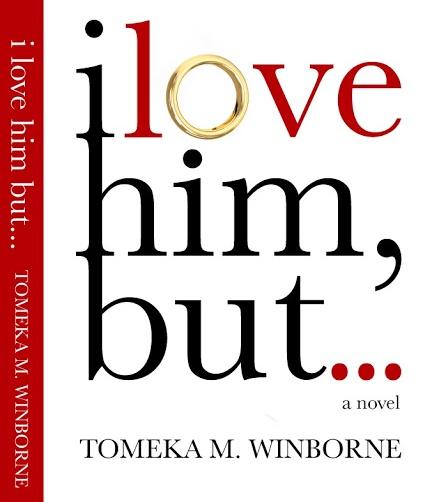 Take part in Karen Jones’ journey through life and her romances, her disappointments, her trials and tribulations, and her struggle to find the strength to endure.